IRG Sports + Entertainment™ (IRG) is a leading purveyor of sports and live entertainment experiences and is the privately-held parent company of International Raceway Group™ (IRG), IRGSE Productions™, and the International Hot Rod Association™ (IHRA). 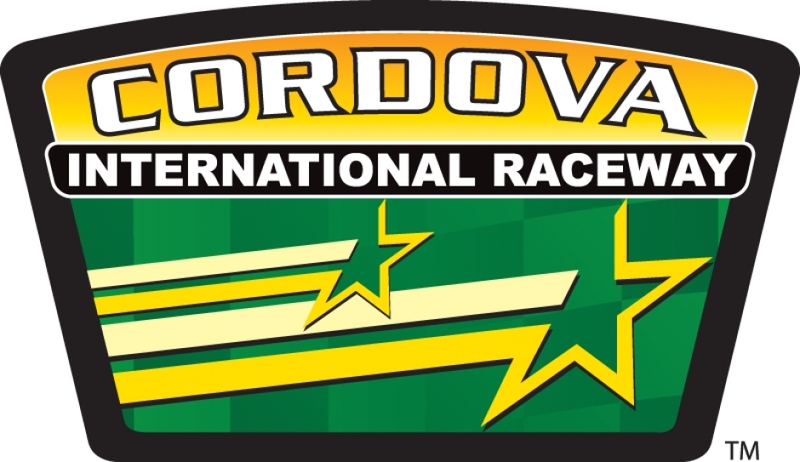 IRG owns and operates Palm Beach International Raceway™ (PBIR), Palm Beach Driving Club® (PBDC), Memphis International Raceway™ (MIR), Southwestern International Raceway™ (SWIR), and Cordova International Raceway™ (CIR). Located in Jupiter, Florida, PBIR is the company’s flagship and home to PBDC, a private members-only club for automotive enthusiasts. The facility features a challenging 2.034-mile asphalt Road Course, an exciting 1/4-mile concrete Drag Strip, a thrilling 8/10-mile Kart Track, and a 250-foot-long Mud Bog. Acquired in January 2011, MIR is a highly acclaimed motorsports facility located in Millington, Tennessee, featuring a formidable 1.8-mile asphalt Road Course, a riveting 1/4-mile Drag Strip, and an enthralling 3/4-mile Tri-Oval Short Track. Added to the IRG portfolio of brands in August 2013, SWIR is a 110-acre venue located at the Pima County Fairgrounds, 10 miles from downtown Tucson, Arizona. The track features a dedicated quarter-mile Drag Strip and first opened in August 1997. CIR is a 190-acre venue in Cordova, Illinois, featuring a 1/4-mile Drag Strip. It hosts the popular World Series of Drag Racing and frequent street drags and bracket racing programs. Owned and operated since January 2013 by IRG, IHRA is the second-largest drag racing and fourth-largest motorsports sanctioning body. The 44-year-old organization manages two national touring series, the Nitro Jam Drag Racing Series™ and Sonic Rush Tour™. With headquarters in Norwalk, Ohio, IHRA sanctions more than 110 motorsports facilities in the U.S. and Canada and has more than 12,000 racers of all skill levels as members. IRG’s subsidiaries now promote more than 800 motorsports, live entertainment and corporate events annually at its venues and series. IRG is also affiliated with Miami’s Auto Museum at The Dezer Collection, Palm Beach Grand Prix, Super Chevy Show Series, Fun Ford Series, and Mega Mopar Action Series.